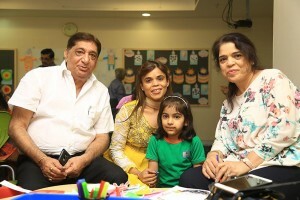 Grandparents play an important role in the lives of every child. The pampering that grandkids get from their grandparents leaves a lasting impression on their lives. 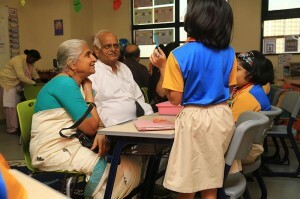 This Grandparents Day, our students enjoyed seeing their grandparents in their school. 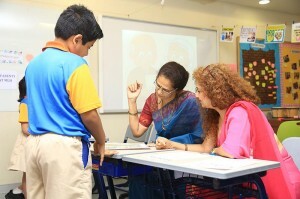 There were activities like story-telling, art & craft, musical chairs & poem recitation. 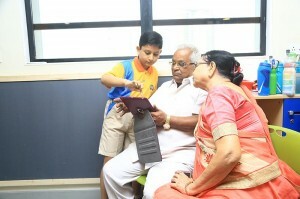 Students also used the iPad with their grandparents to carry out these activities. 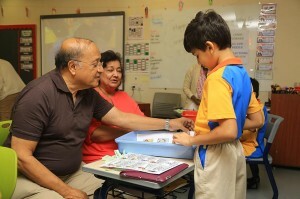 Each classroom witnessed a mix of activities for the grandparents and children. Students of Mount Litera School International celebrated Cultures Mela.